We can brand up your vehicle with top quality vinyl graphics. 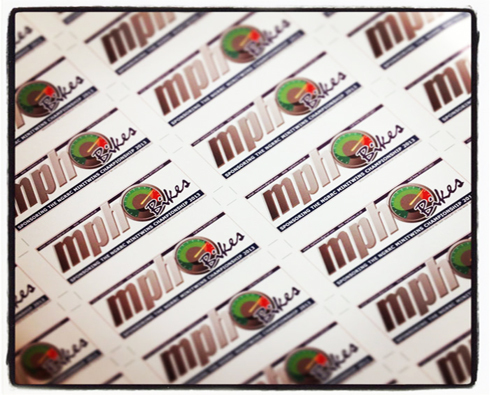 Regardless of whether you require vehicle branding or the most advanced full-body wrap we can help. 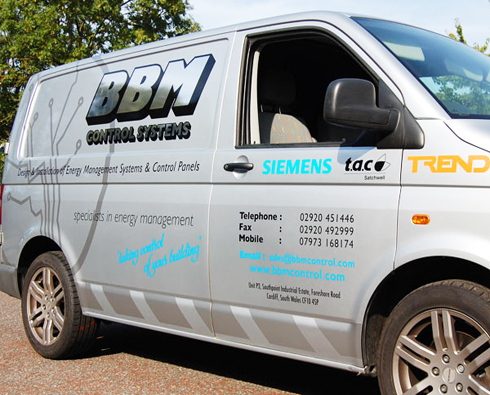 Vans, Cars, Plant and lorries we can brand them all. We make you and your business stand out. Banners, posters, pop up exhibition banners and all other top quality digital and litho printing for your business. We can design your layouts for you or print from your own pdf files. 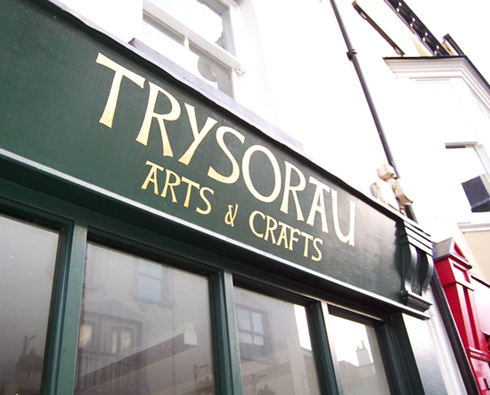 As traditional signwriters, we do of course offer gold leaf and guilding work. 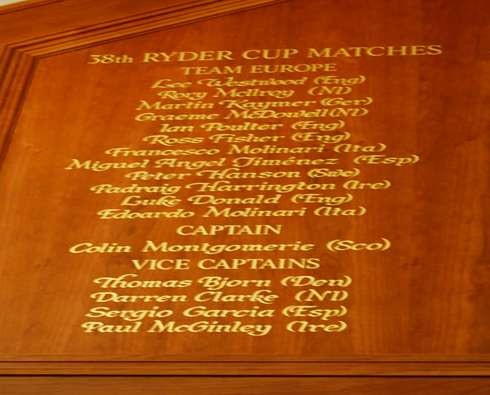 We service Honours boards, Sports clubs Captains boards etc. and special restoration projects. Sports club, Schools, Colleges etc. Hand painted boards, shop fronts, pub and shop signs, advertising boards and even barges! Gold leaf guilding for Honours and Awards boards, Shop fronts, Restoration projects etc. 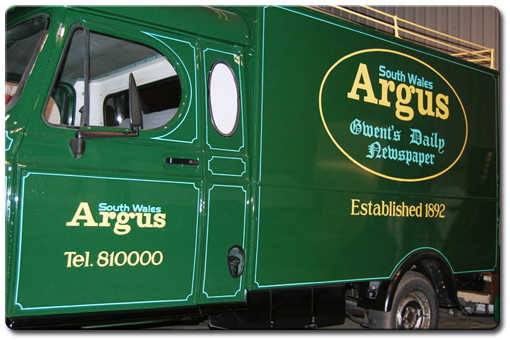 Welcome to Neil Davey Signs, Art and Print Ltd Cwmbran, Torfaen, the home of high quality signs in the South Wales area. With over 25 years experience in sign design and production I can offer you a complete signage, marketing and branding solution. I can help you create all kinds of signs for both small and large projects from VEHICLES to SHOPFRONT & FACTORY SIGNAGE. LOGO DESIGN to single or multiple STICKERS. My experience covers both traditional and state of the art digital solutions - I really do offer my customers a professional and reliable one-stop service. To find out more, please browse through my site or contact me for more information.